T.H.E. 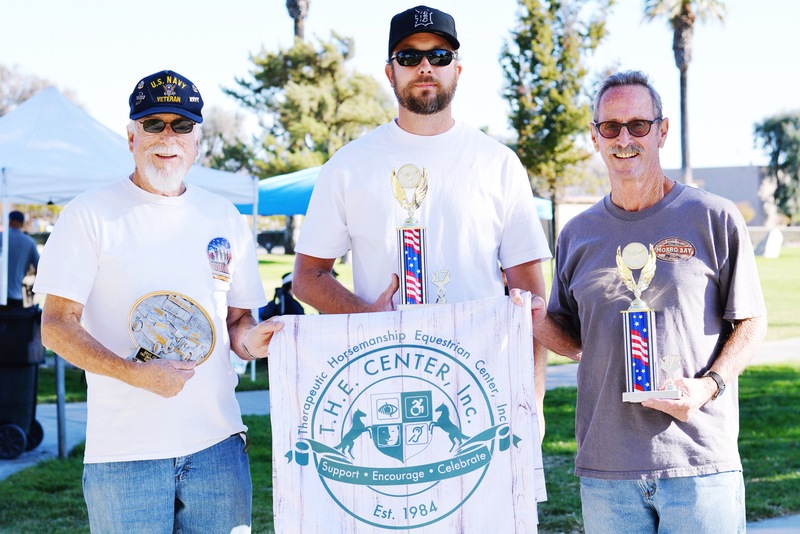 Center Veteran’s Day Classic Car Show is a one-day event showcasing classic vehicles from our Hemet/San Jacinto valley and from across Southern California. A variety of classic cars and motorcycles will line up Gibbel Park for the enjoyment of spectators and in honor of our country’s veterans. 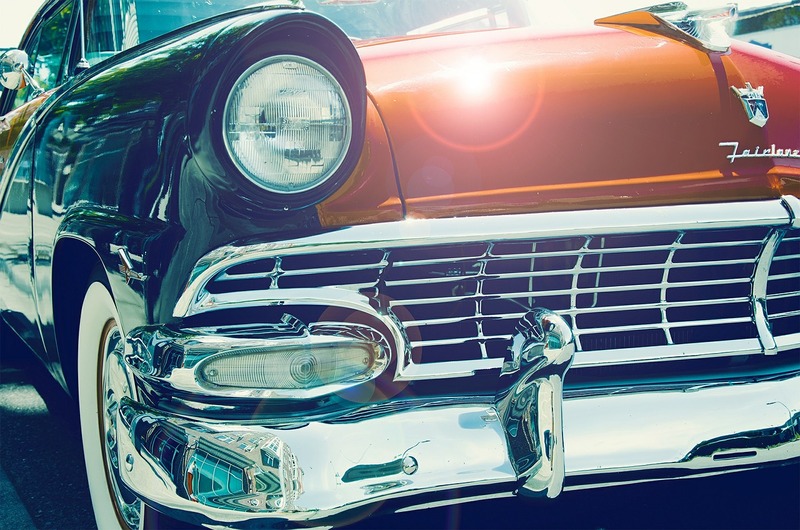 Our Car Show is part of the City of Hemet Veteran’s Day Event, so attendees will also be able to enjoy music, raffles, jumpers, vendors, and a ceremony in honor of our country’s Veterans, as well as a schedule of demonstrations and performances from clubs and organizations from our community. Come celebrate this exciting event! All classic cars are welcome! Specialty trophies, plaques, and prizes will be awarded. Proceeds benefit T.H.E. Center, a nonprofit organization dedicated to providing theraupetic horseback riding to kids with disabilities and special needs, as well as our Horses for Heroes program, providing equine-assisted therapy to Veteran’s dealing with PTSD. Registration Fee: $25 for Cars, $20 for Motorcycles. Free dash plaque included! Registration ends November 1st. NO DAY OF REGISTRATION! More car show info (maps, schedule, etc) will be given closer to car show date. Help us host the best possible Car Show! Your sponsorship will be not only an investment in your community and the many families that will enjoy the event, but also an investment in the continued mission of T.H.E. Center. Sponsorships start at $50 and can go as high as you wish. Sponsors and their logos will be listed on all promotional material and website. Sponsoring businesses and organizations will also be given personal shout outs by our DJ the day of the event.